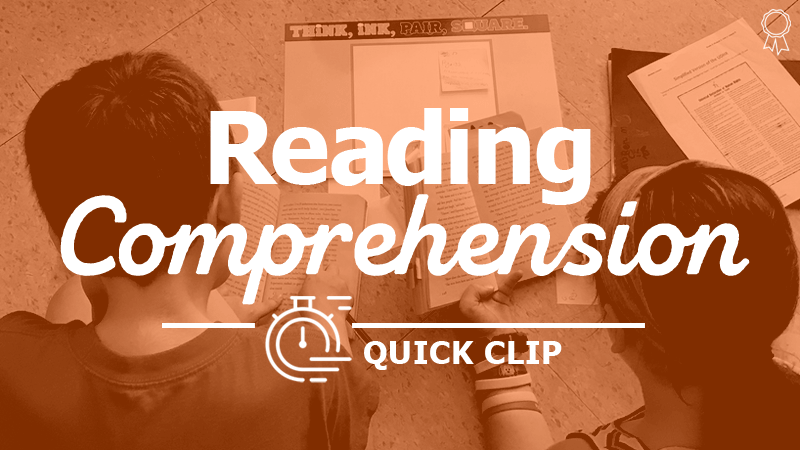 "Plan & Ask Text-Dependent Questions"
To teach the K-12 college and career-ready standards in reading comprehension, we have to make sure that we're asking the right questions about the texts we’re assigning. Can only be answered by having read or reread the text. Can be backed up and supported with details from the passage.